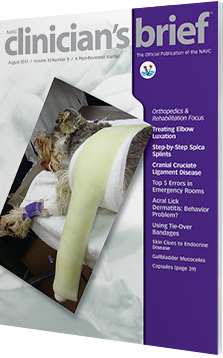 Apply spica splints in 5 steps, learn how to treat elbow luxation, and use a diagnostic algorithm for cranial cruciate ligament disease. Plus, is your practice guilty of these top 5 emergency mistakes? View this and more in the August issue of Clinicians Brief! A logical first use for therapeutic laser is pain management, both in acute and chronic pain patients. However, additional applications are emerging. Recognizing normal structures and patterns of abnormal tissue can simplify biopsy sampling. To Cut or Not To Cut: Foreign Body in a Cat? 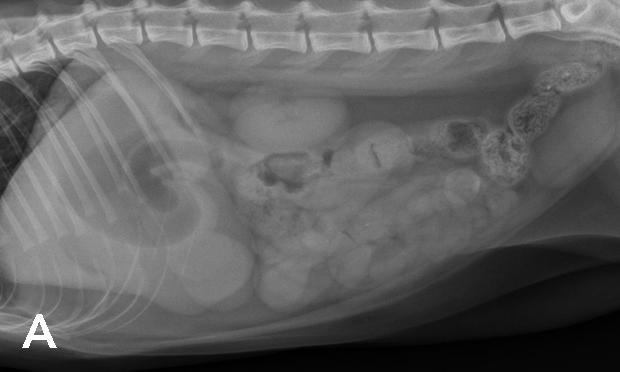 A 1-year-old domestic shorthaired cat presented with vomiting of 4 days' duration, anorexia, and severe lethargy. 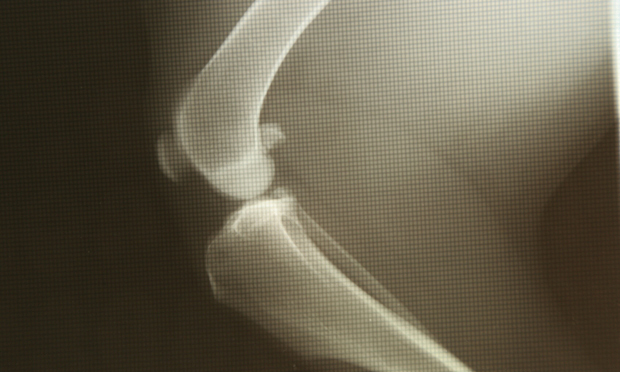 Radiographs suggest an intestinal obstruction. Should surgery be performed? 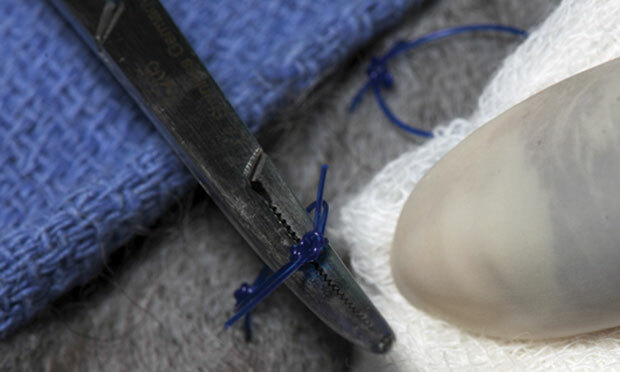 Proper application and management are critical to ensure safe use of the spica splint. 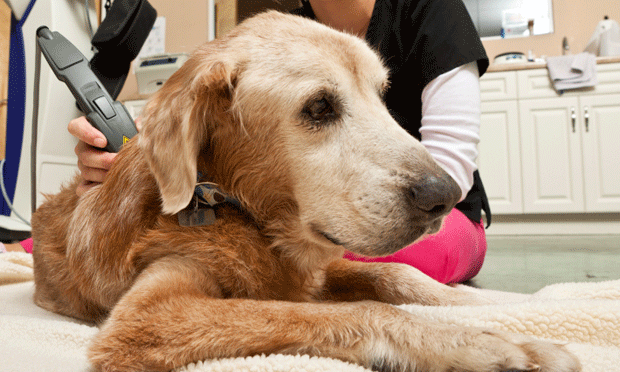 This management tree outlines the steps to diagnosing and treating cranial cruciate ligament disease. 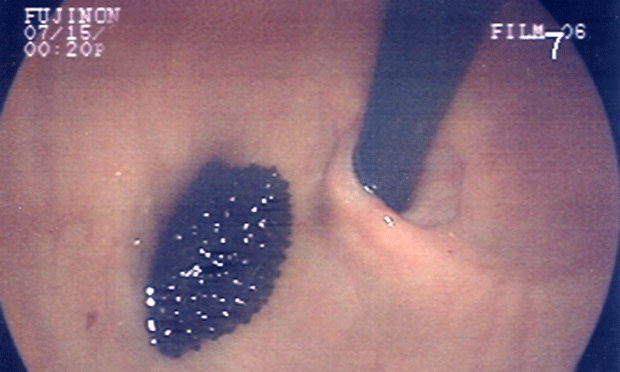 Do GI biopsies give you butterflies? Learn safe and effective techniques from an expert. This article provides an overview of gallbladder mucocele, a noninflammatory condition of the gallbladder characterized by abnormal accumulation of mucus. 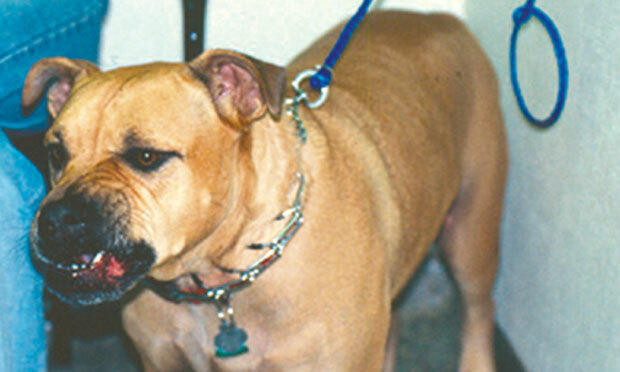 This article presents a behaviorist’s view of canine acral lick dermatitis. 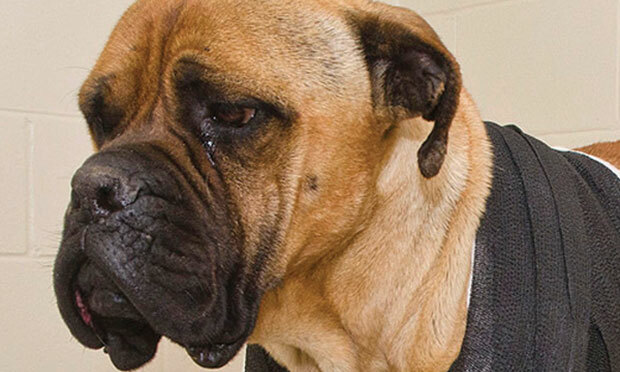 The case: Emma, a 6-year-old spayed bullmastiff, presented for left forelimb lameness of unknown origin. 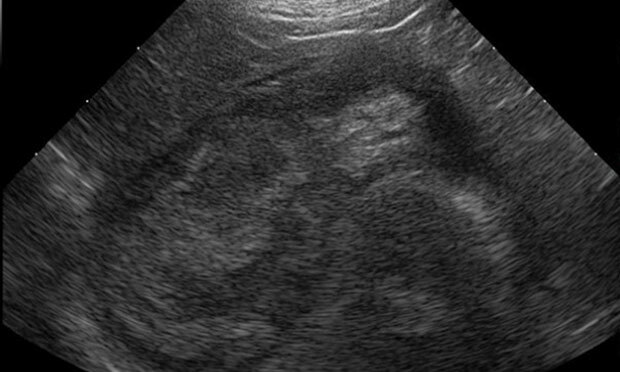 A cat presenting with an abdominal wound, possibly from a bite, tested negative for FeLV/FIV; radiographs showed no internal trauma. 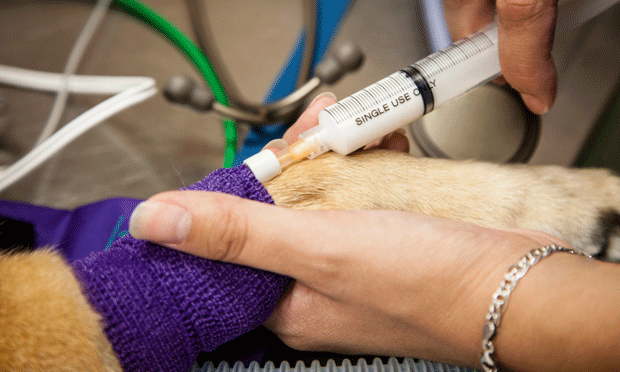 What are the most common errors in veterinary emergency rooms and how do you avoid them? 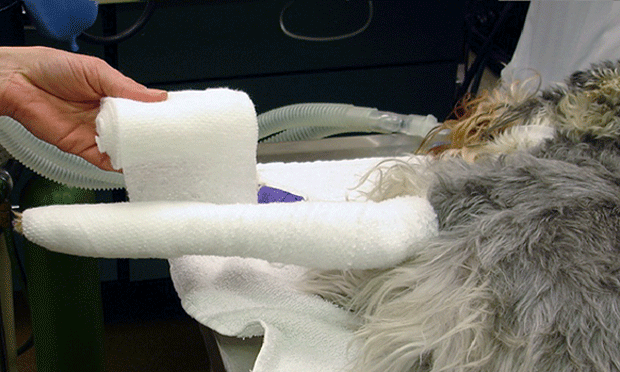 An expert provides simple tips for improved emergency and critical care. 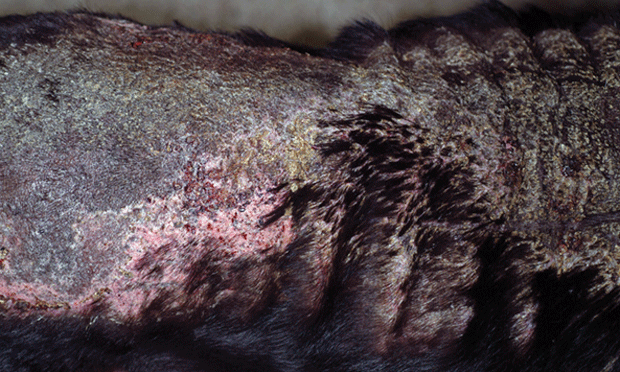 The skin can be a key clue in diagnosing systemic endocrine disease in dogs. An expert describes the signs. 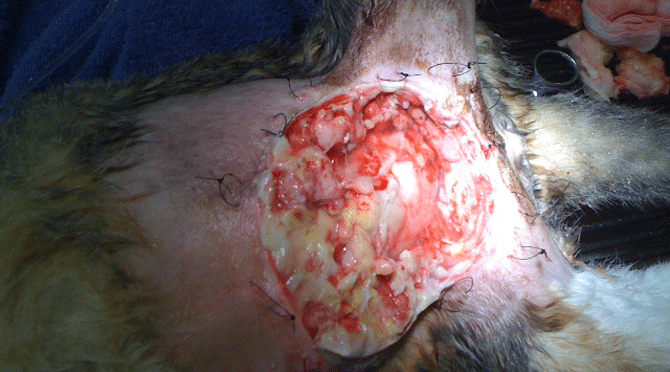 This is the fourth article in The Essential Wound Care Series, which provides expert techniques for managing basic and specific wound types and challenges. Managing Giardia: Combination of Drugs & Disinfectants? Would You Recognize Feline Osteoarthritis? 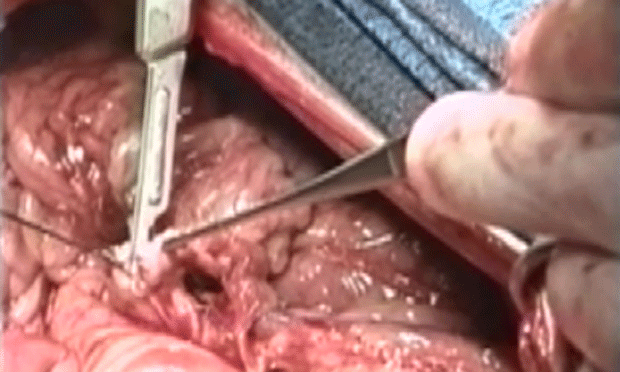 Surgery: Not Ideal for Rabbit Thymoma? Should NSAIDs be Used Preoperatively? Is Animal Dander a Good Thing?